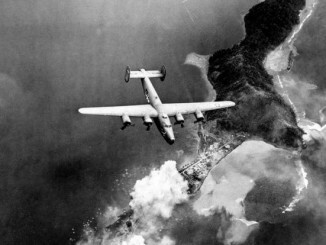 In 1938 the US Army Air Corps issued the specifications for a new light bomber, and the subsequent design competition eventually produced 3 production bombers – the Douglas A-20, North American B-25, and the Martin XA-22 Maryland. 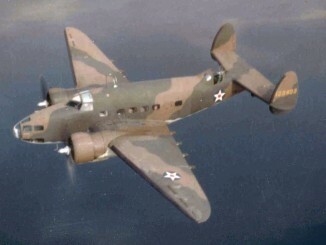 Although the Martin design lost out to the A-20 and the B-25 was eventually ordered under a medium rather than an attack bomber contract, the XA-22, given the internal designation of Model 167 at Martin, saw significant foreign orders. The French Armée de l’Air and the Royal Air Force were both desperate for modern aircraft given the looming crisis with Nazi Germany, and both placed orders for the Maryland. Designed to exceed the performance of single-engine attack aircraft then in service, the Model 167 was a twin-engine machine with a crew of three. The specified bomb load of 1,200lb was carried in an internal bomb bay. For strafing ground targets it was equipped with a quartet of forward-firing machine guns that were also occasionally put to use shooting down enemy aircraft. In early 1939 the French placed an order for more than 100 Model 167s, which was followed by subsequent orders for more of the aircraft. Many of these arrived in France in time to see action during the German invasion in 1940, but many others were diverted to Britain following the fall of France. The RAF had already ordered the first batch of an eventual order of 225 167s of their own, and it was the British that named the aircraft ‘Maryland’. 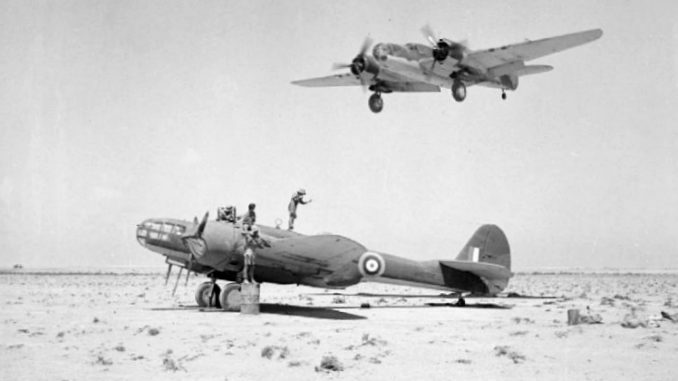 RAF Marylands saw most of their active service in the Mediterranean, where they performed vital reconnaissance missions in addition to bombing. Marylands flew over Taranto before and after the 1940 carrier raid, and the following year a Fleet Air Arm Maryland revealed that the battleship Bismarck had departed Norway to raid the North Atlantic shipping lanes. The Vichy French also flew Marylands against the Allies in Palestine. A single South African Air Force unit, number 16 Squadron, was equipped with the Maryland. 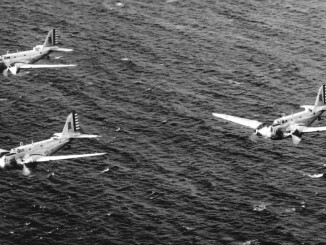 In the sole appearance of the aircraft in the Pacific War, 16 Squadron served during the campaign to wrest Madagascar from the Vichy French and to prevent the island being used by the Japanese as a forward submarine base.